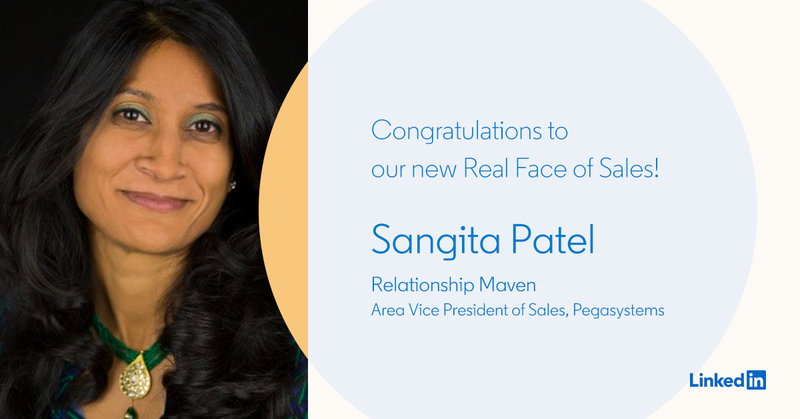 Announcing the Real Faces of Sales Awards, as Nominated by You! In early February, we asked you to nominate your acquaintances and peers for our first annual Real Faces of Sales Awards. We wanted to discover those under-the-radar selling stars who may not get the recognition and notoriety they deserve. We received so many amazing submissions and learned about so many inspiring examples of modern salespeople who are mastering the critical arts of researching, prospecting, relationship-building, and driving results. Choosing winners proved to be a considerable challenge for our panel of judges, but that was a nice problem to have. So, thank you. Today, we are excited to unveil our selections across four categories. Read on to learn about real salespeople who are making a real difference. 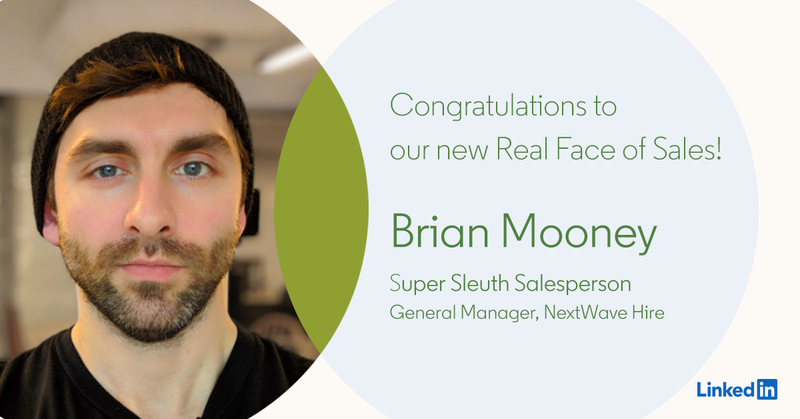 Our goal with this initiative was to highlight “great sales pros out there doing awesome work that goes largely unnoticed.” After sorting through a number of candidates, we settled on four winners: the Super Sleuth Salesperson, the Prospecting Star, the Relationship Maven, and the People’s Choice. Here’s a look at our panel’s choices, and what made them stand out. This nomination comes from Phil Strazzulla, founder and CEO of NextWave Hire, who notes that Mooney recently came over to the company after a lengthy career in corporate HR, where he mostly focused on open enrollment and recruiting. Despite all of this, Mooney caught on quickly. This is made possible, in part, because “Brian spent 10 years in our customer's shoes before coming over to the sales side,” Strazzulla adds. While not all salespeople will have that luxury, we should all strive to adopt this sort of perspective. Mooney really does see things through the eyes of his buyers, and it’s made him an instant success. It’s not often that a prospecting email leaves a lasting impression on someone. As salespeople, we’re usually happy if our outreach merely elicits a response. But the quality of one particular message that showed up in Marcus Murphy’s inbox went above and beyond. This is not the most creative subject line, BUT if you're paying attention to my themes you know this would catch my eye. It's thoughtful. 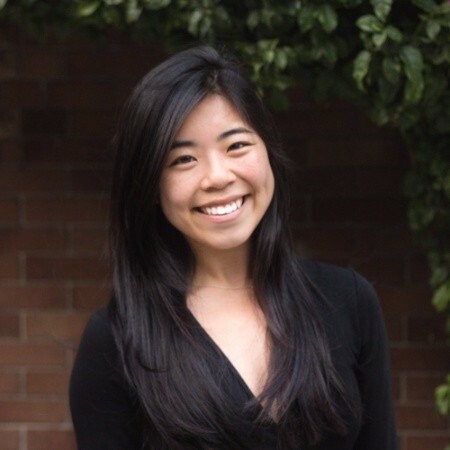 She made connections to what I was trying to accomplish and how her product or solution aligned to expedite my objectives. She took the time to read my LinkedIn summary and quoted it in her introduction. She also told me she just wanted to connect with me for 10 minutes. I know that it will take longer than 10 minutes but the statement shows that she's respectful of my busy schedule. 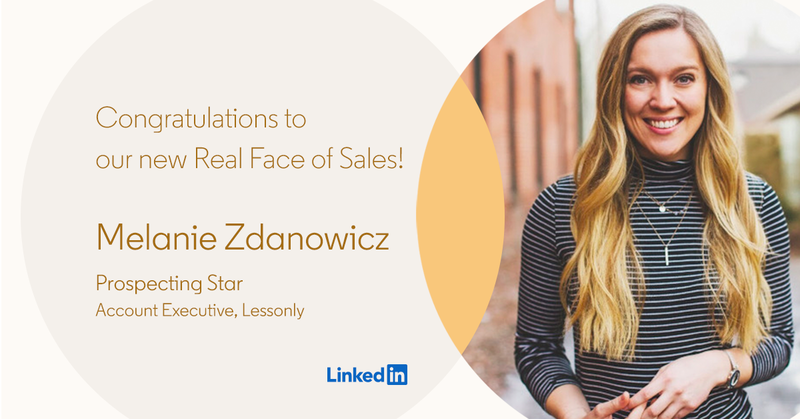 The veteran executive sales leader was so impressed that he forged a rapport with Zdanowicz and now works with her in a mentorship role. 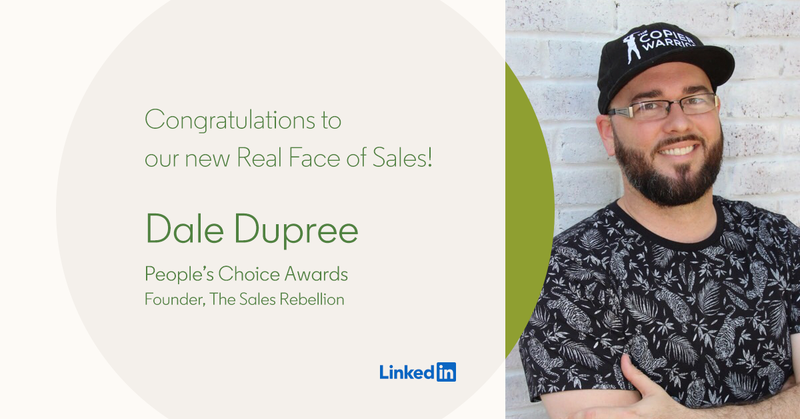 The people have spoken, and their appreciation for Dupree — aka The Copier Warrior, and leader of The Sales Rebellion — is blindingly evident. Needless to say, he’s got plenty of believers himself. Going through all of these nominations, and reading about these esteemed sales pros, was honestly an invigorating experience. Sometimes, it seems like those cringeworthy tales of “sales fails” and faux pas are always the ones gaining viral visibility, but there are many more salespeople out there illustrating the way it should be done, today and going forward. This was a powerful reminder of that. Thank you once again to everybody who took the time to nominate a peer, colleague, or connection, and congratulations to our inaugural field of winners. Huge thanks also to our judges, who put a lot of thought into these evaluations: Nancy Nardin, Morgan Ingram, and Sally Duby. Keep your eyes peeled for more regional winners from around the globe, and also for upcoming Real Faces of Sales content in the future. Join our community! You’ll never miss out on any of the most important storylines in modern selling if you subscribe to the LinkedIn Sales Blog.